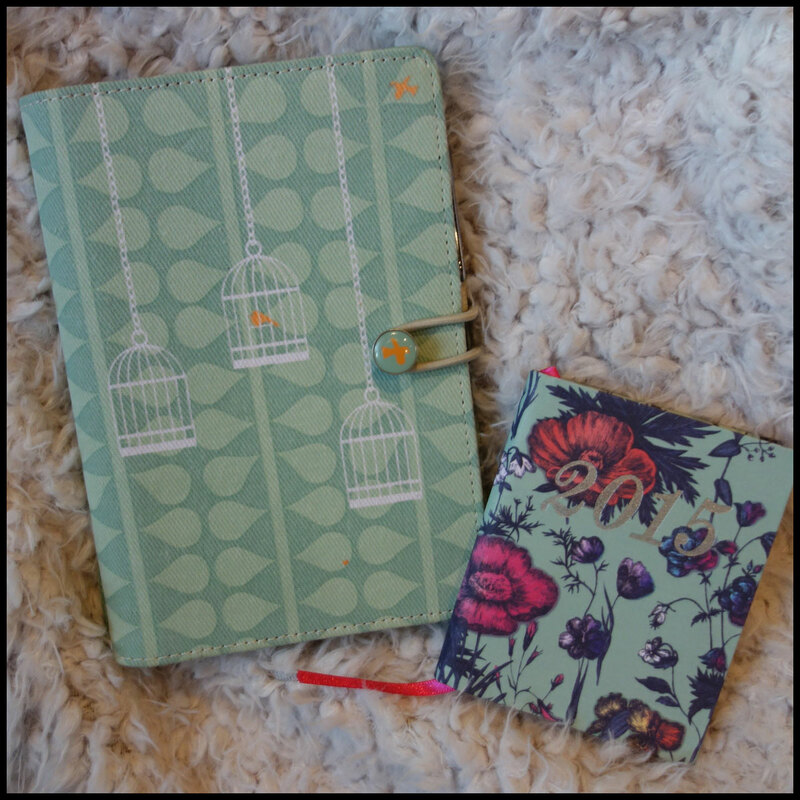 I ended up making two separate purchases from Paperchase, one from their website and another from their store on Amazon. My original purchase was the store but they didn’t have the pink Santa that I really wanted and then I found it on Amazon so bought a couple of extra bits to make the postage worth it, though one isn’t really Christmassy. The things I bought from their website I also got 10% off with my UniDays voucher for being a student so if you’re a student in the UK it’s worth signing up for that as it’s free. For years I’ve had the same decorations, most of them being from Paperchase as they do really nice mini ones that fit on my 2 foot tall tree. I just felt like I needed a change as I’ve had the same ones for years and although I’m still keeping them and I’ll use some there was a limited amount of different ways of using them. And then I saw the neon collection in Paperchase and I just had to have some from them. As I’m writing this the ones I have included a link in are in stock but the Christmas decorations bit in Paperchase seems to be decreasing each time I go on there so if you like the look of them I’d get them quickly. Every year I have the aim to become more organised but this year I think I’ll actually be able to stick to it. With my big project for my degree this year, starting this blog and trying to start up a company I need to make sure I have everything written down so I don’t get all panicky when I have three things to do at once. I’ve always found that, although I like the idea of them, electronic calendars in my devices like my phone and iPad don’t work for me as I either don’t use them properly or I forget what’s in there. I find actual physical diaries and calendars work a lot better for me, though calendars are often left on one month early in the year (I may be looking at last year’s June calendar page on my wall as I type this). I thought this year I’d have a go at diaries and actually make a concerted effort at using them.